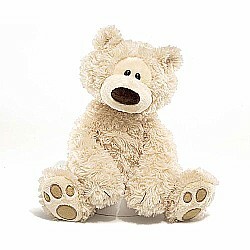 Philbin is a new exciting addition joining the GUND family of iconic stuffed teddy bears. 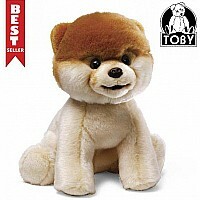 With floppy paws and feet, he sits and hugs like all great teddy bears should. 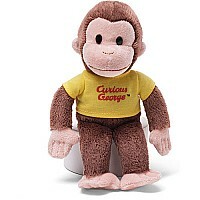 With his lovable expression and soft plush, Philbin is sure to be your new huggable favorite. 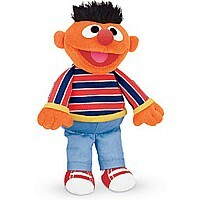 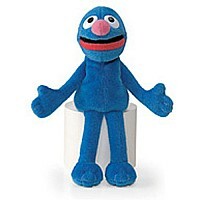 $26.00 Sesame Street Beanbags Grover 6.5"